In today's fast paced business environments, we are always looking for ways to get the job done quickly and simply while maintaining integrity every step of the way. 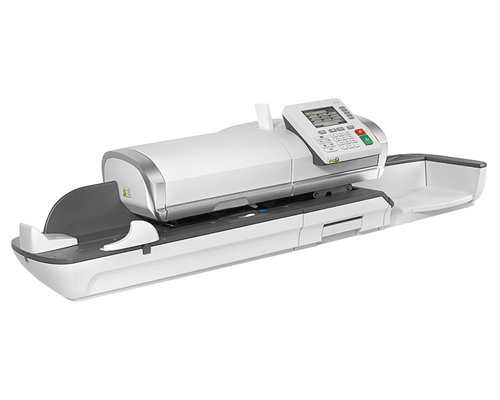 When it comes to your mail processing needs, the Neopost IN-600 Series delivers practical solutions that offer maximum versatility. As part of the latest generation of mailing systems, the 600-Series contemporary design depicts clean lines, bold edges and aluminum accents. And with a commitment to build and ship products in the most ecological manner, the IN-600 Series proudly wears the Neopost ECO label.